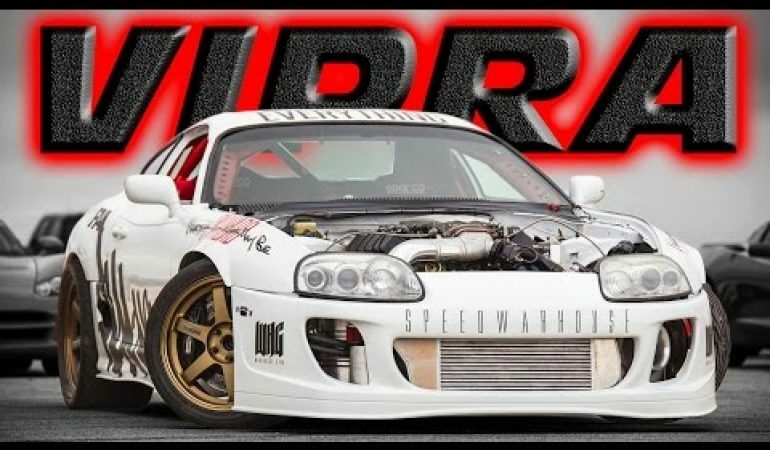 Check Out This '94 Toyota Supra With A Viper V10 Engine AKA The VIPRA! Check Out This ’94 Toyota Supra With A Viper V10 Engine AKA The VIPRA! It is always refreshing to see new and innovative customizations that car owners conjure up. 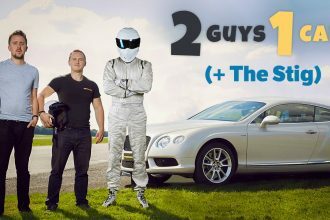 Car enthusiasts know what they want, and usually go to great lengths to get it. In this video we get a look at a very unique 1994 Toyota supra that has had the engine from a Viper put inside of it! Flag Nor Fail and Speed Warhouse have teamed up to create the VIPRA and took great care to make this car exactly what they wanted. The teams put great power in this car from the Viper V10 engine, 118mm precision turbo and a Gen 5 Viper TR-6060 transmission! It is no doubt this is one hell of a unique car and it is mighty impressive! click the video below to bask in it’s glory. 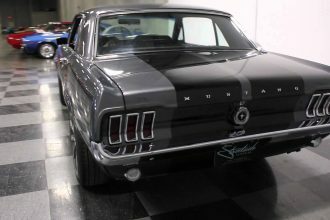 This Vintage Remodel Of This 1967 Ford Mustang Is Intimidating!